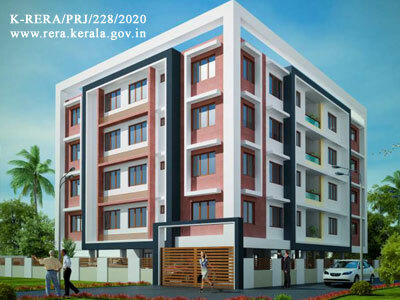 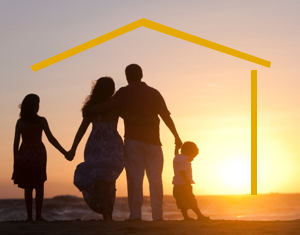 Based in the lush green city of Trivandrum, the Beacon Projects with Apartments and Flats in Trivandrum is a familiar name in builders’ map of the State. 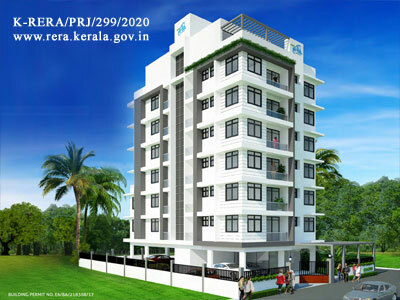 With more than 30 years of business expertise in construction industry, our firm has been helping thousands of people unfold their dreams of building beautiful villas and buying elegant luxury apartments and villas in Trivandrum. 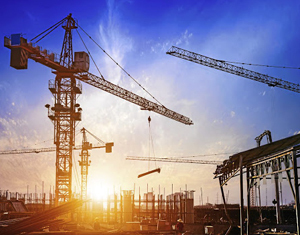 Sticking to our vision of building green and grand living spaces, we have an excellent team of engineers and architects who are ever committed to the choice and aspirations of our clients. 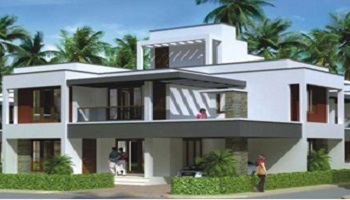 Thank you very much for your services & the professional way in which the work was conducted. 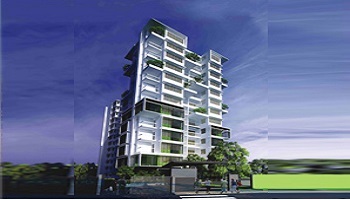 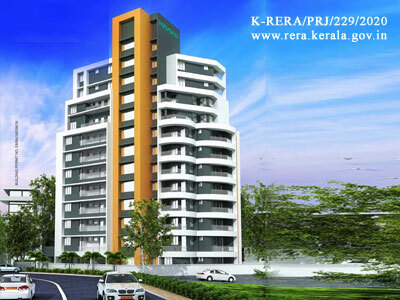 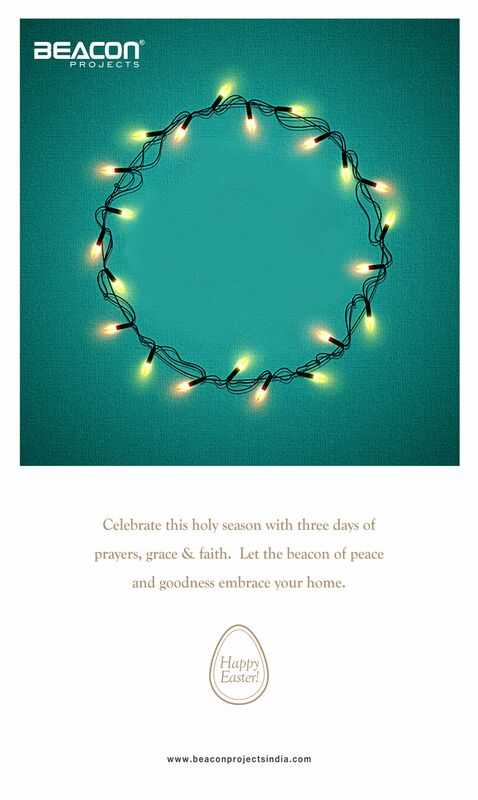 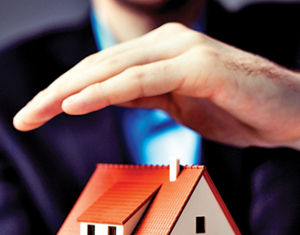 Beacon Projects - Leading builders in trivandrum with Premium flats apartments in Trivandrum. 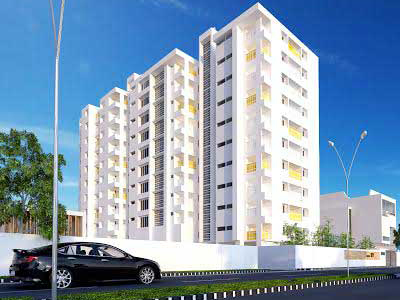 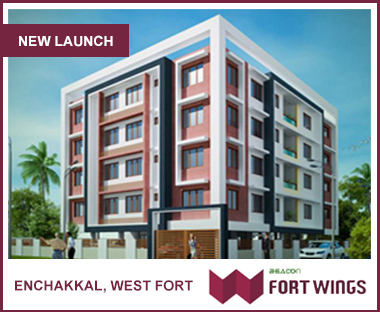 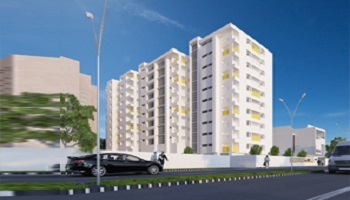 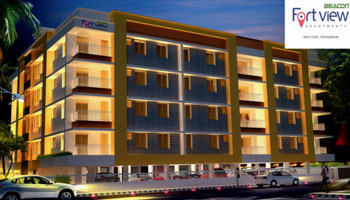 luxury and budget flats are coming up in Vazhuthacaud, Poojappura, West Fort near Thampanoor.